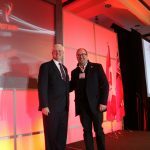 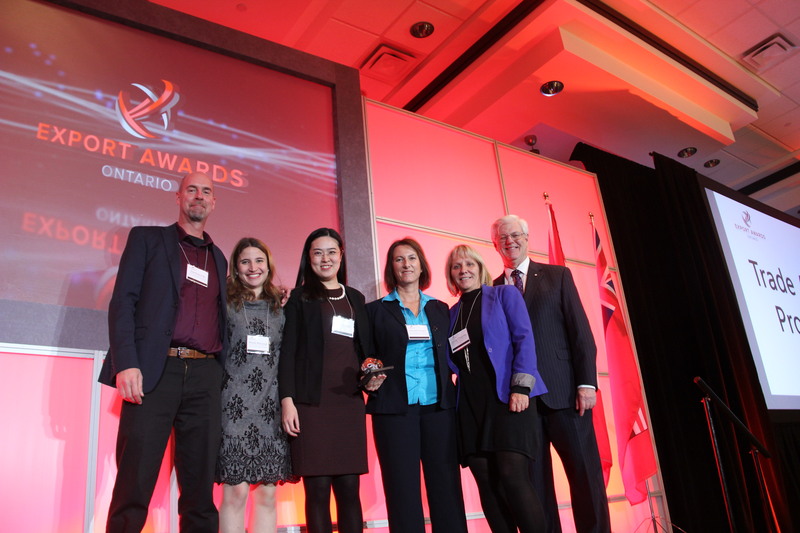 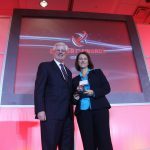 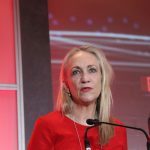 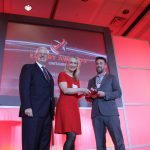 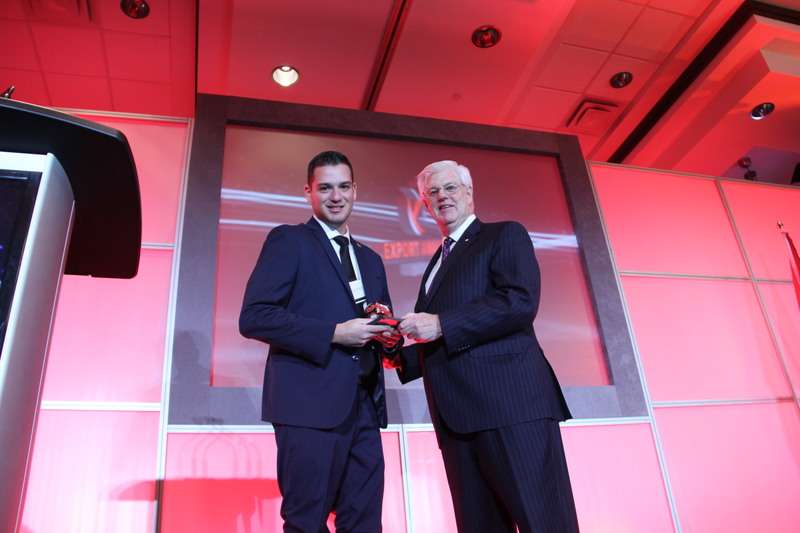 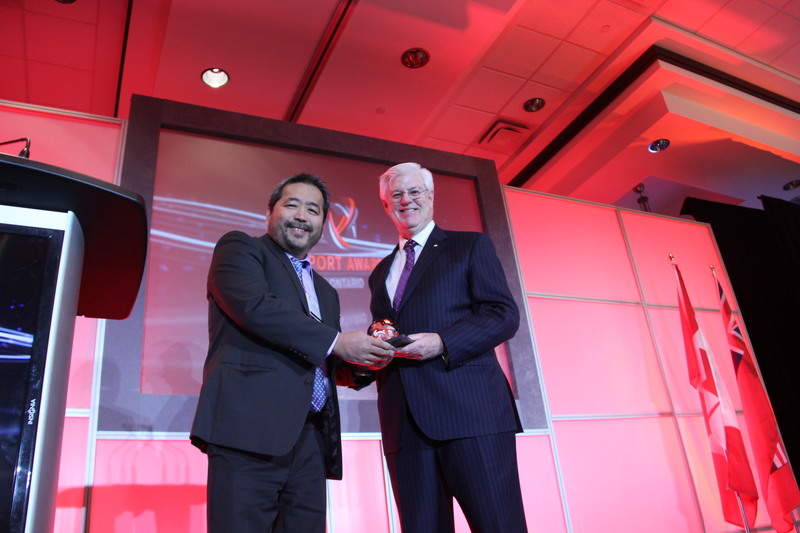 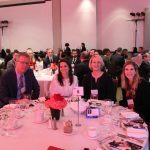 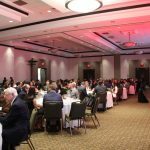 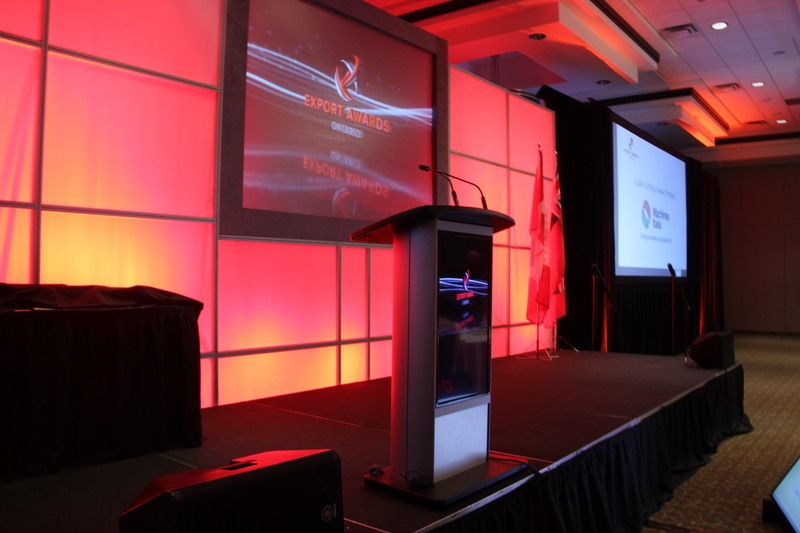 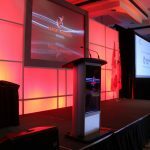 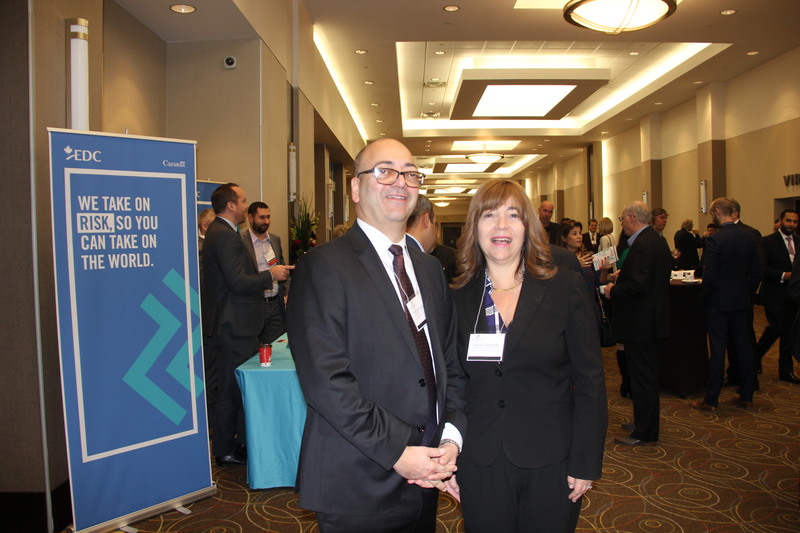 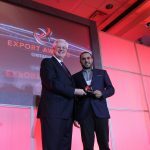 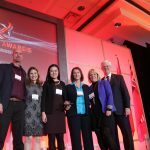 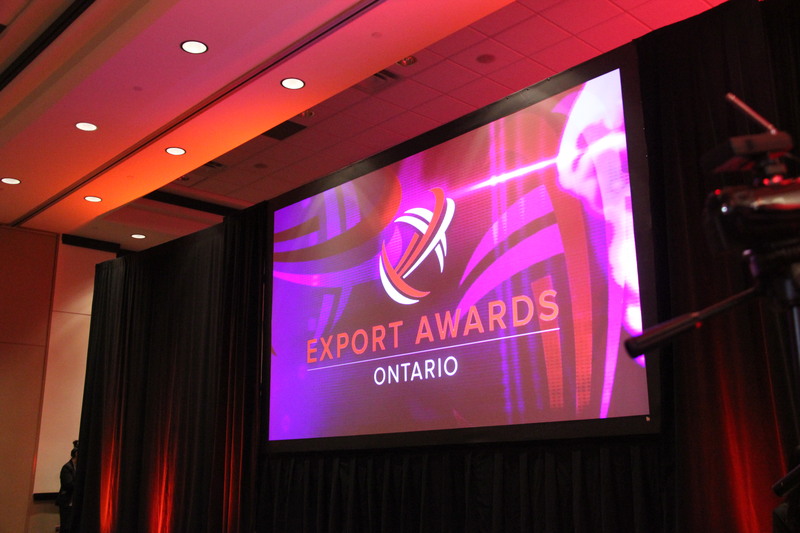 TORONTO—Ten Ontario companies were recognized for their accomplishments in exporting at the fifth annual Ontario Export Awards, held November 20, at the International Centre in Mississauga, Ont. 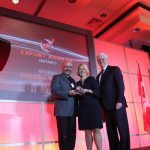 These prestigious accolades recognize the contributions Ontario businesses make to the province’s export sector. 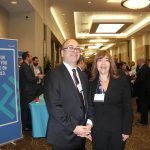 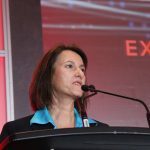 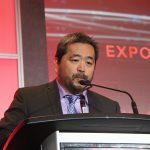 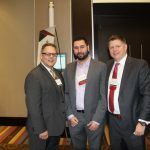 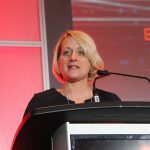 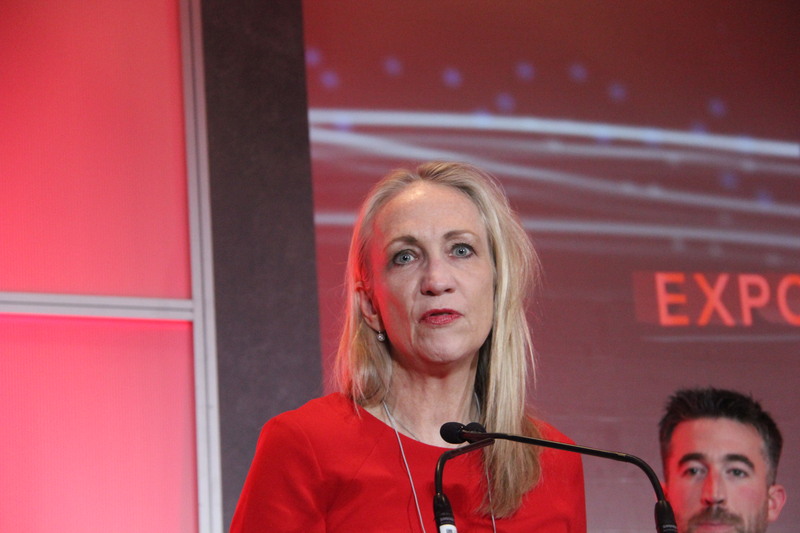 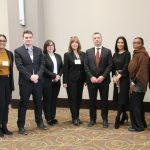 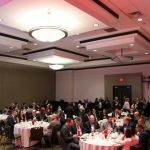 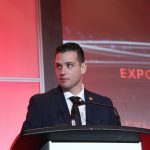 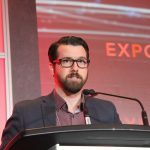 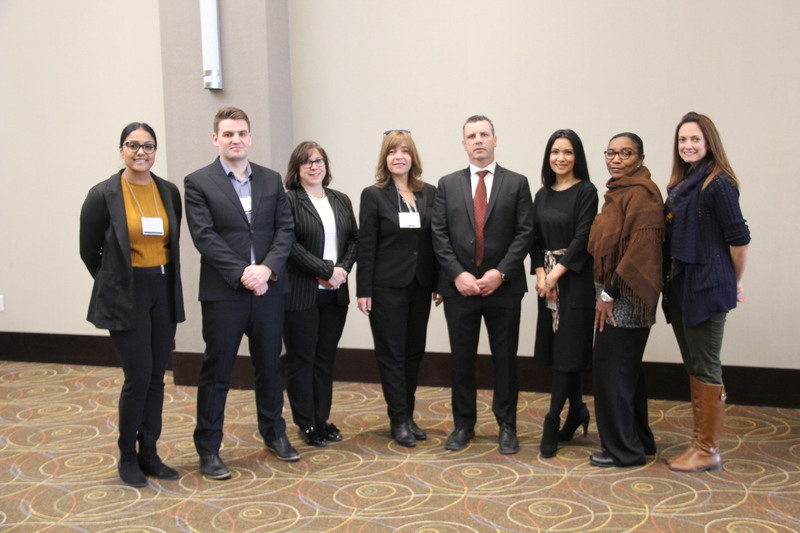 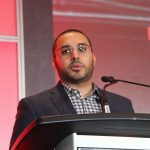 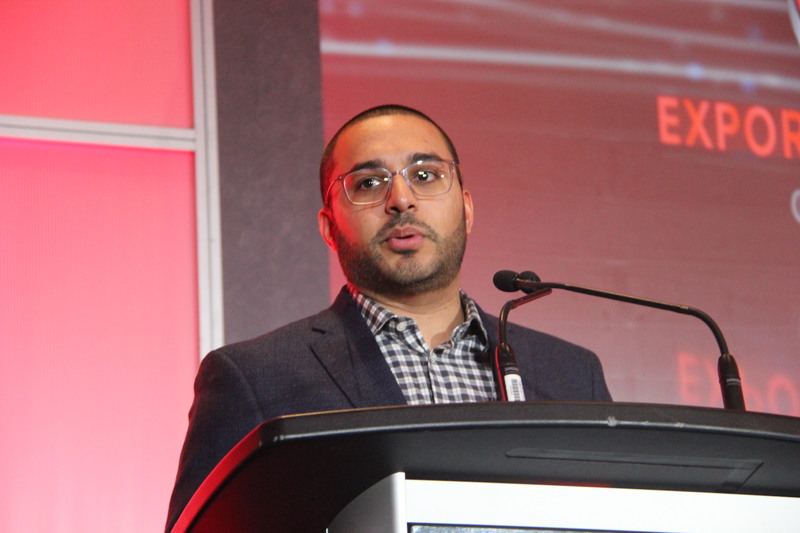 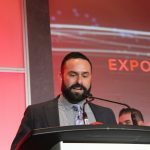 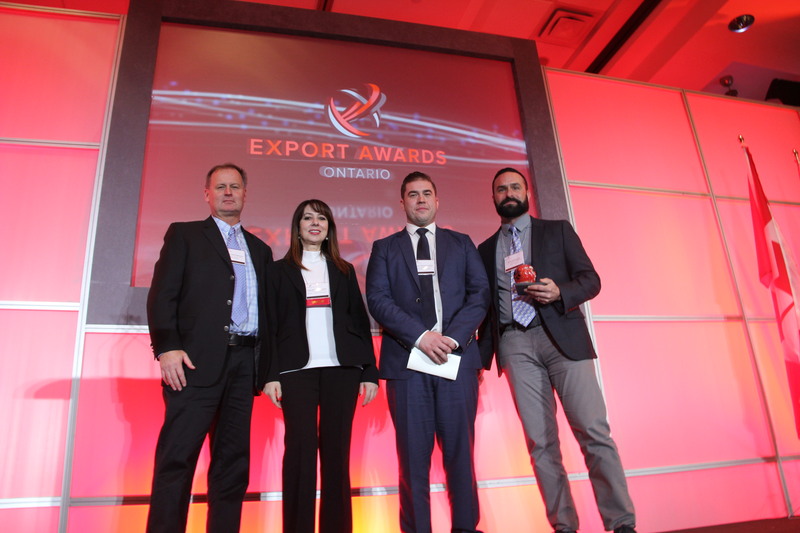 The winners, selected from a pool of more than 40 applicants, showcase the high calibre and diversity among businesses in Ontario’s export sector. 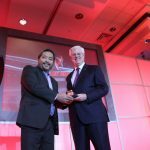 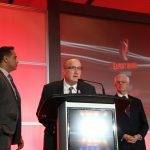 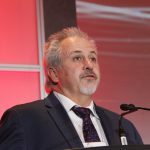 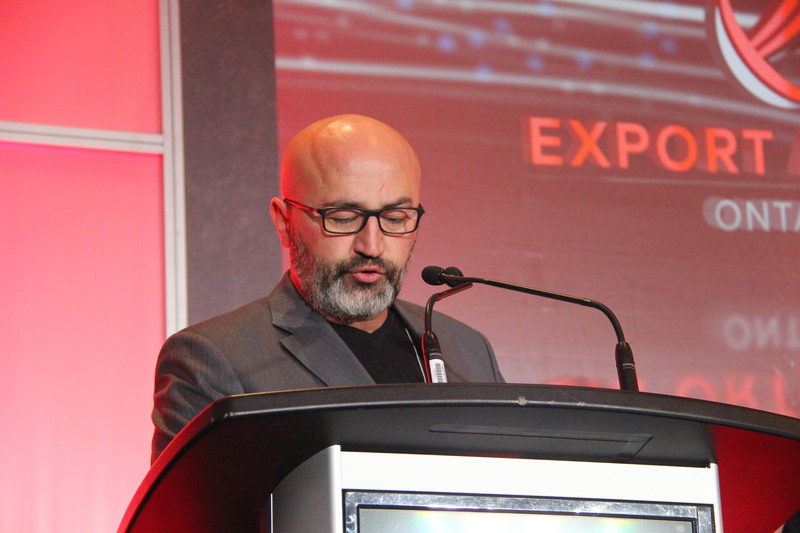 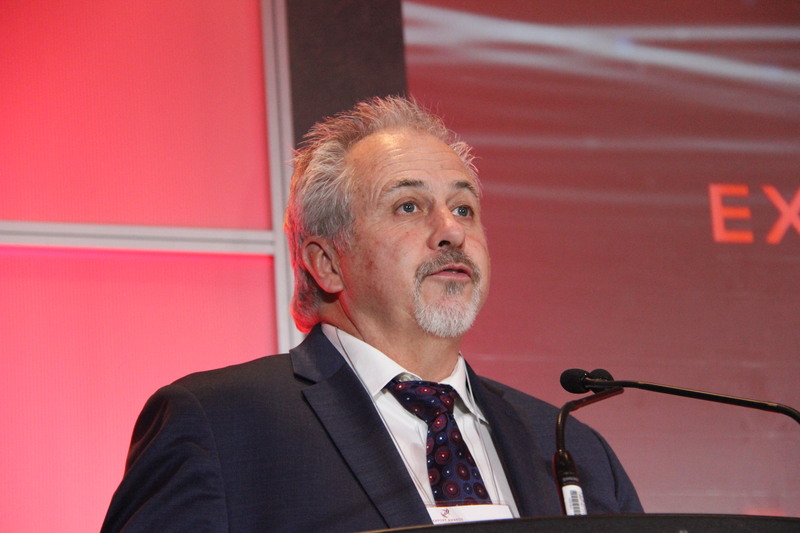 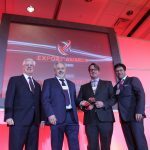 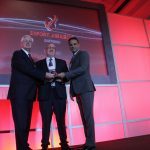 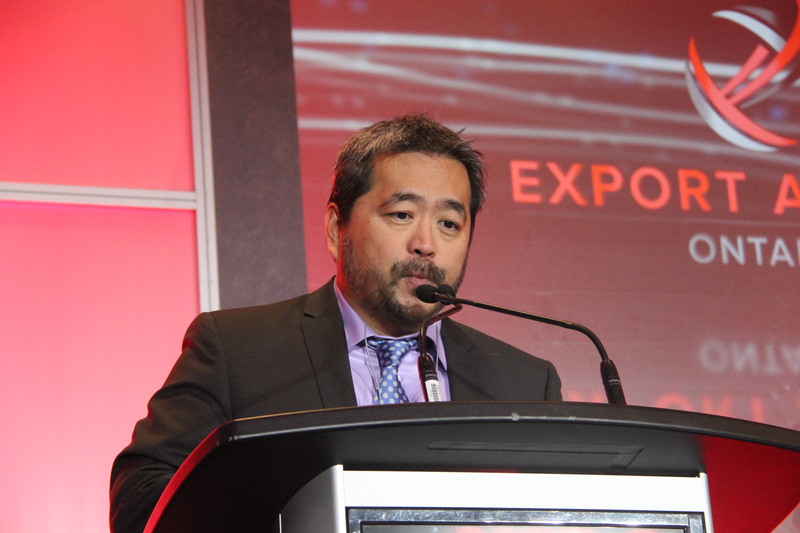 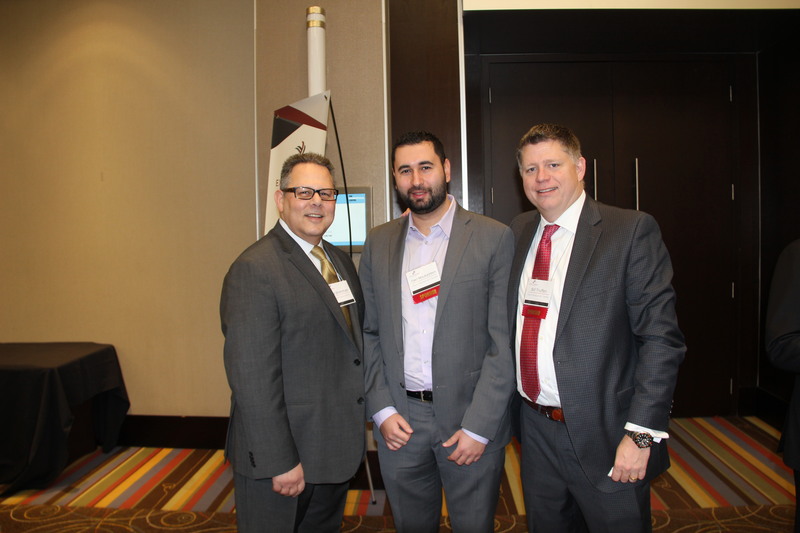 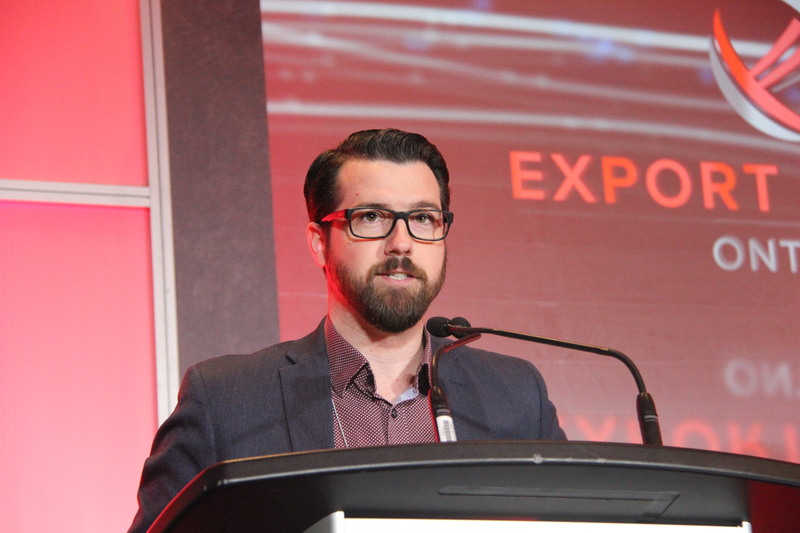 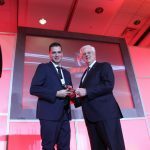 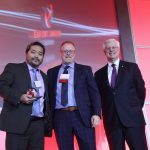 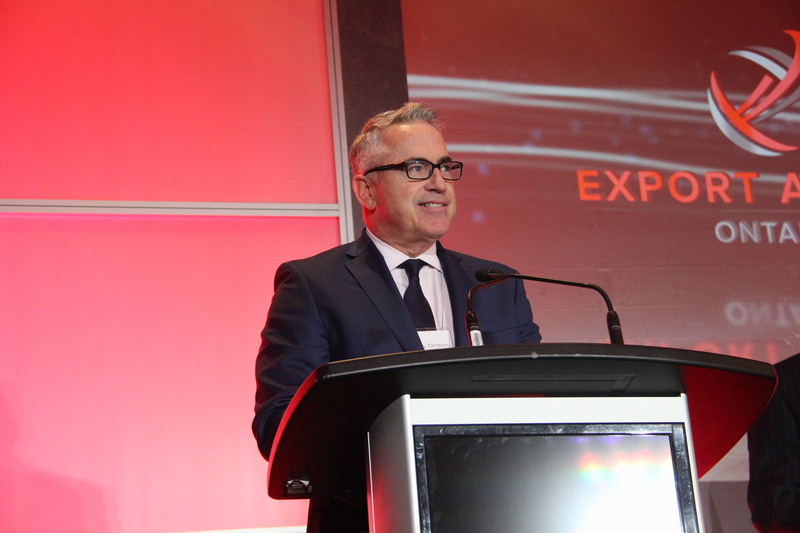 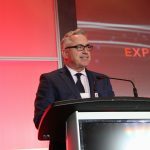 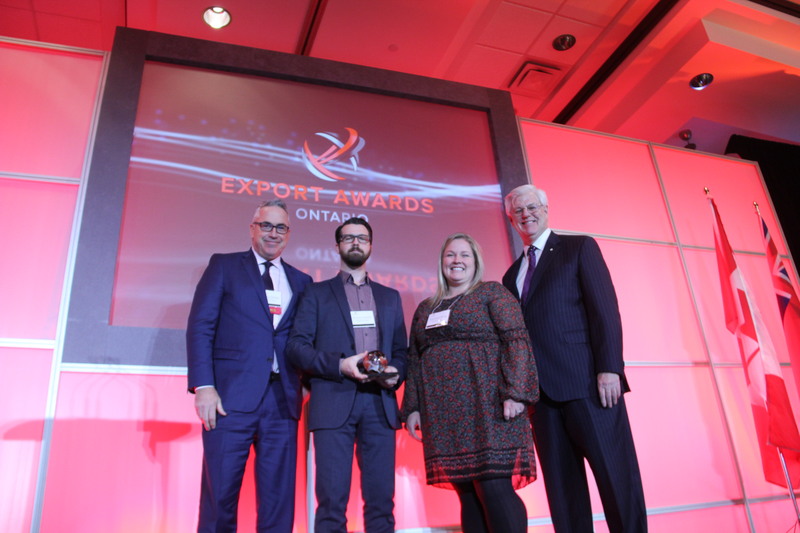 Richmond Hill, Ont.-based Laipac Technologies Inc. took home the top honour as the 2018 Ontario Exporter of the Year, as well as the sector award for Consumer Products. 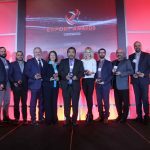 Nine other companies received awards in categories ranging from Food, Beverage & Agriculture, Clean Technology and Services. 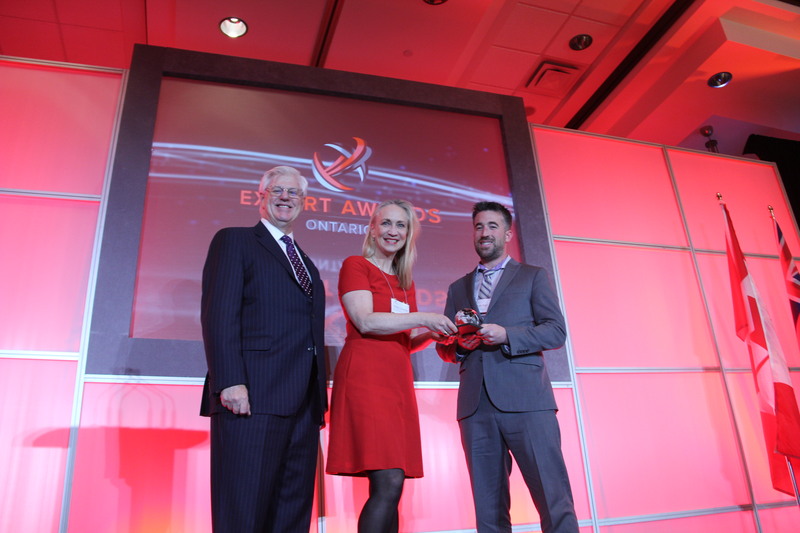 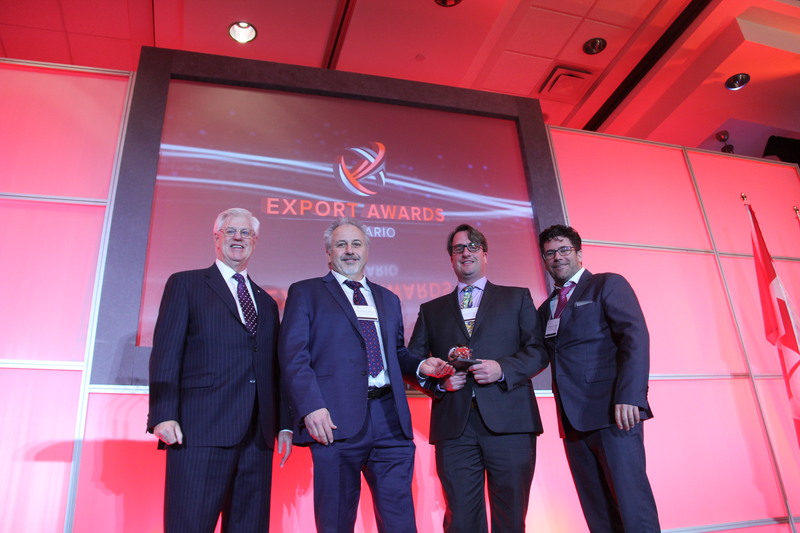 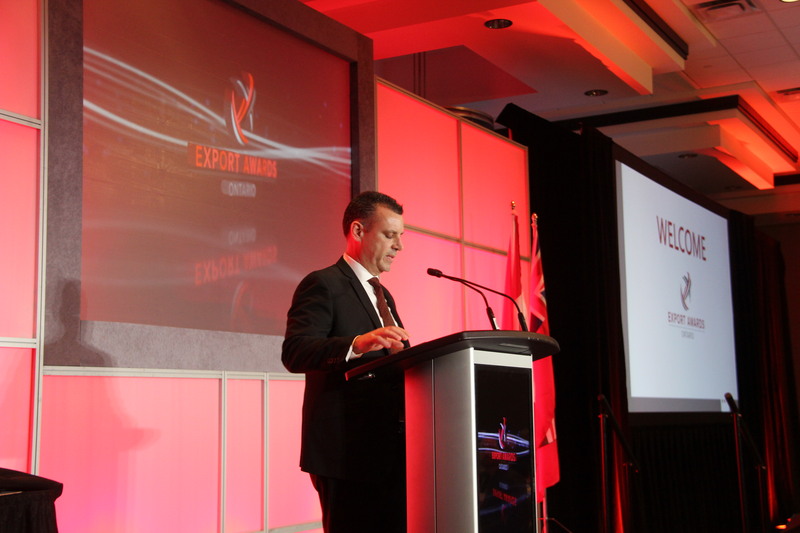 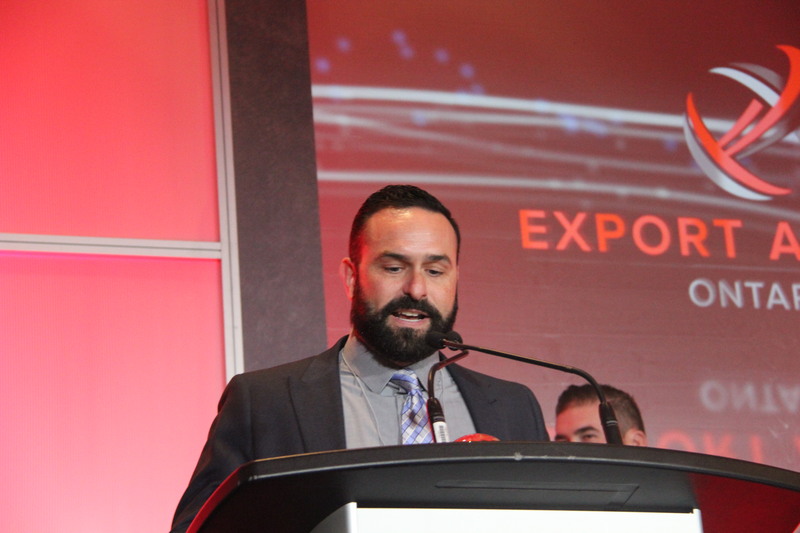 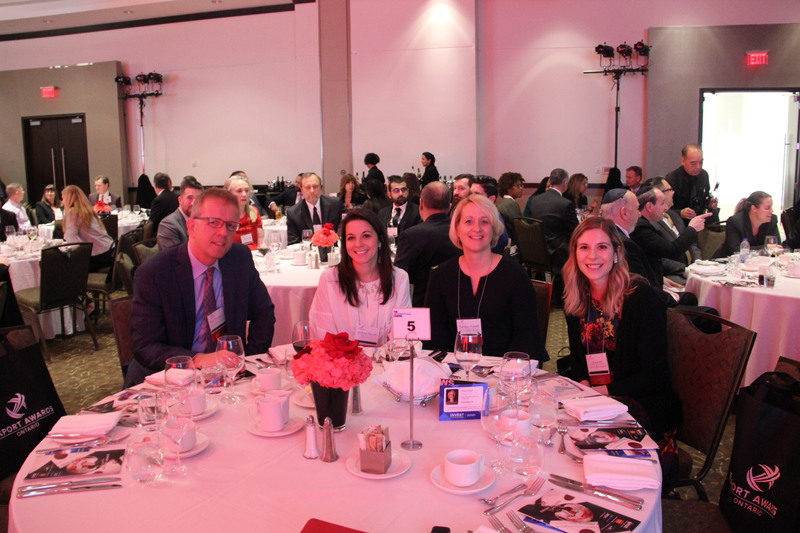 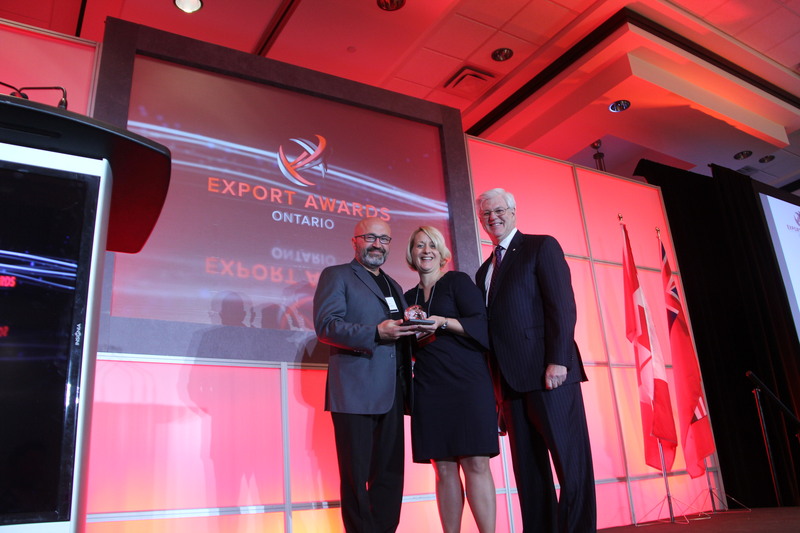 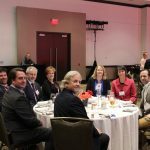 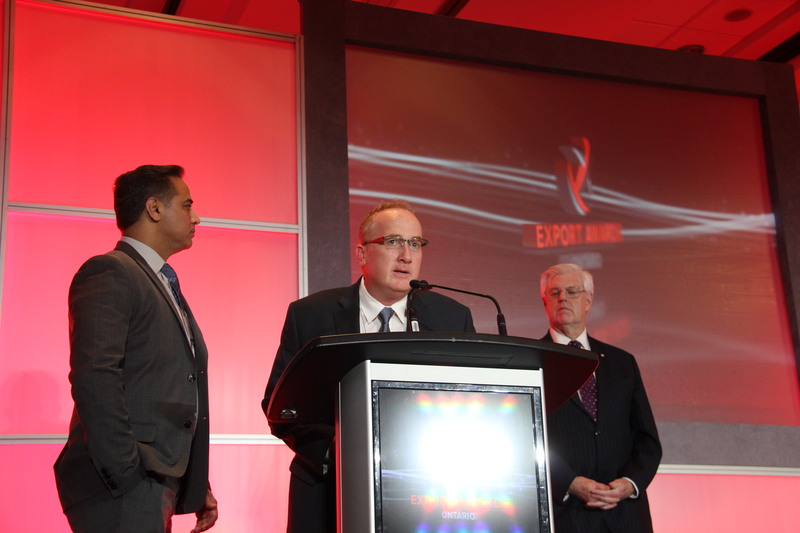 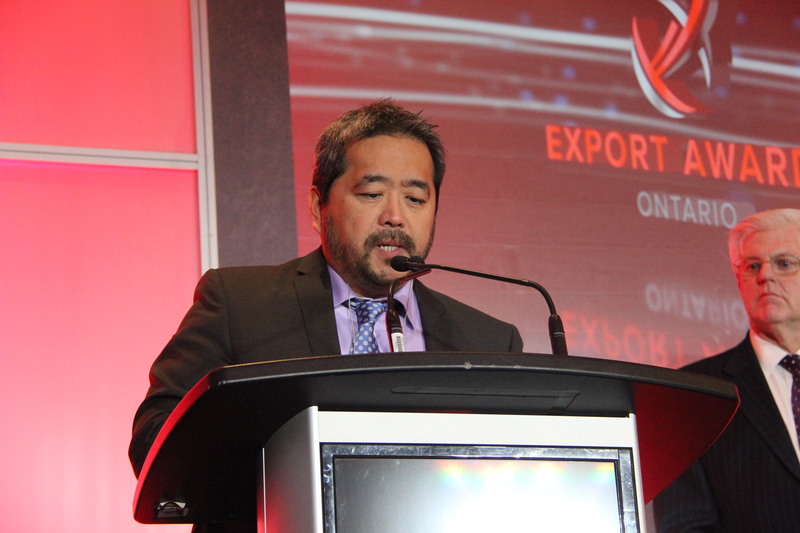 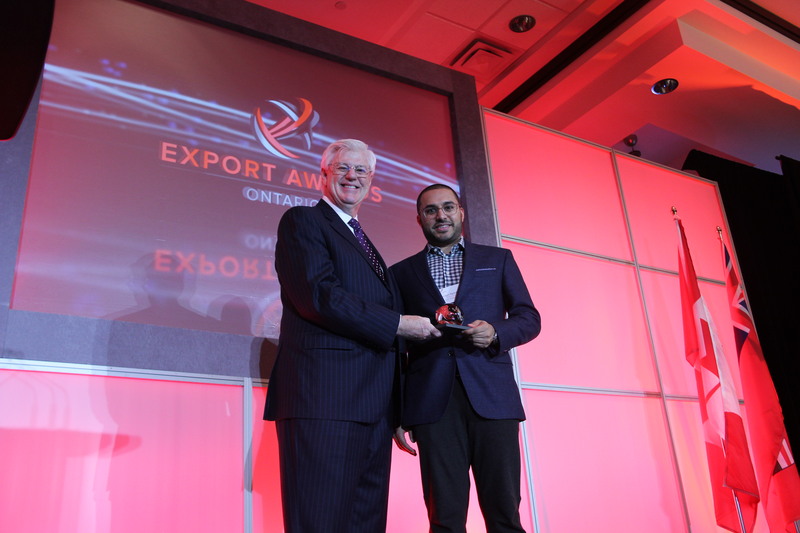 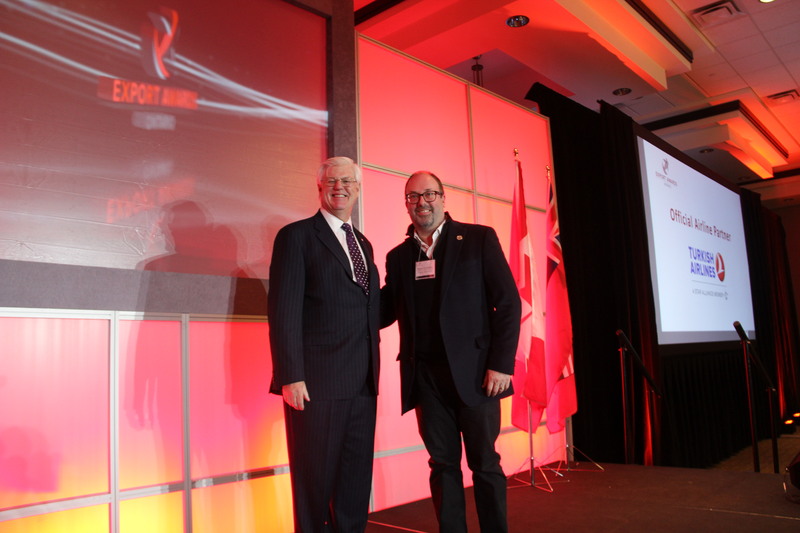 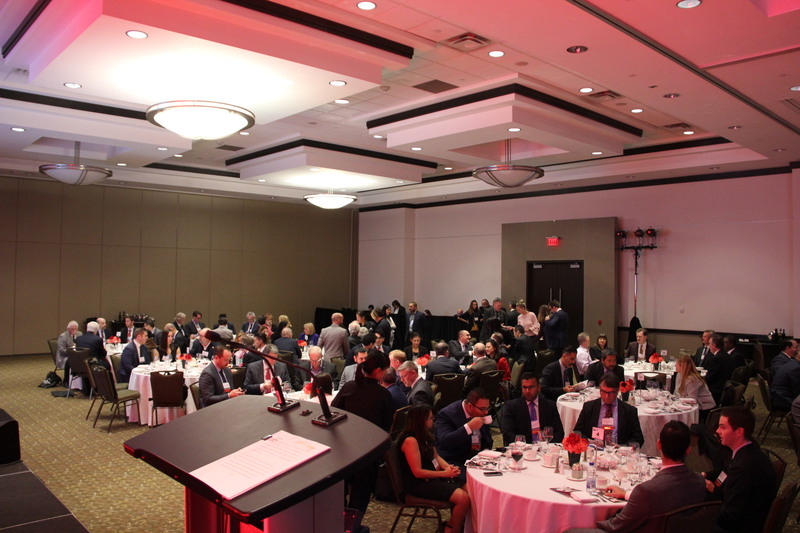 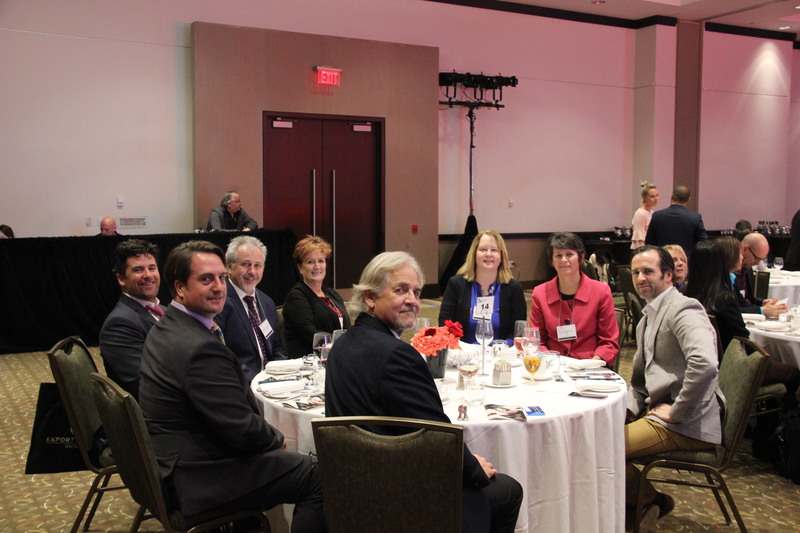 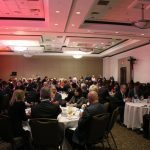 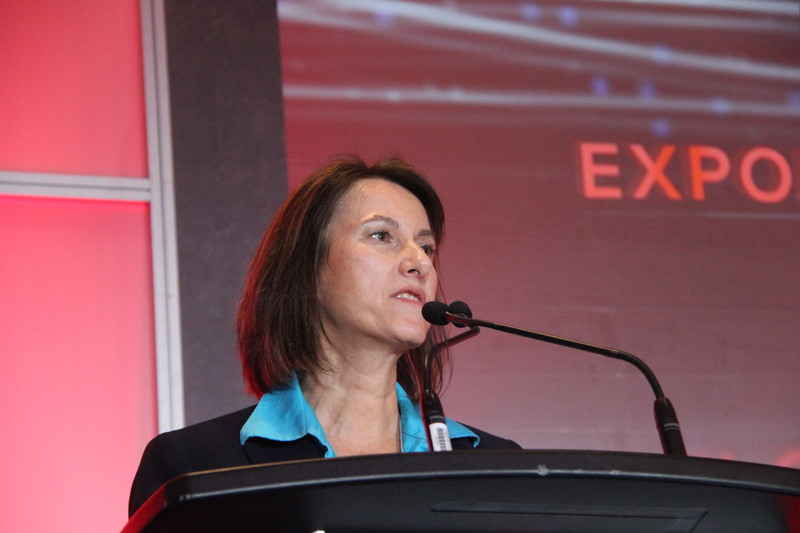 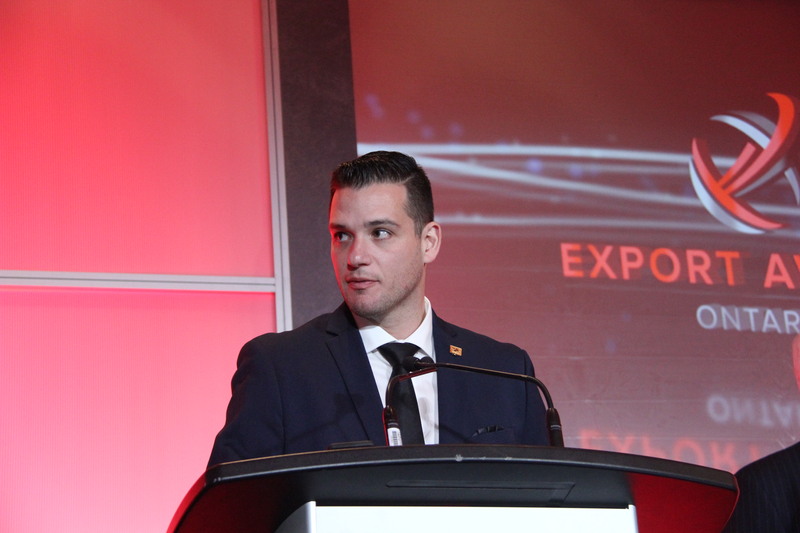 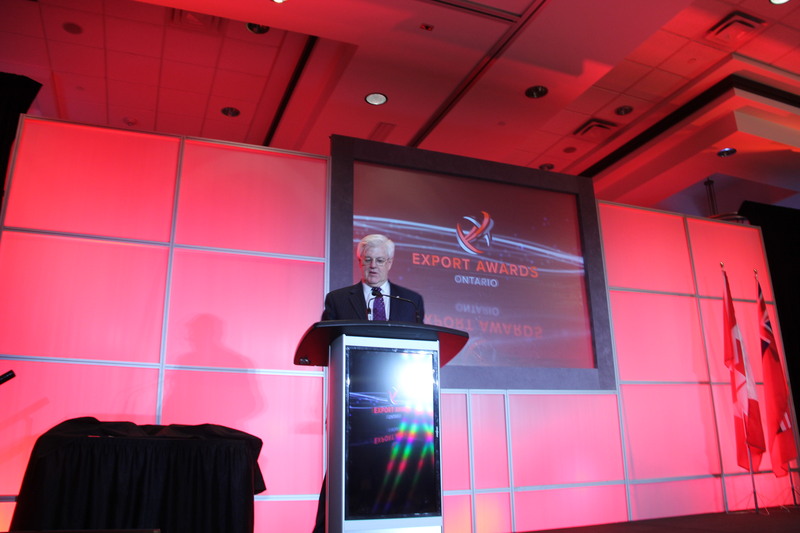 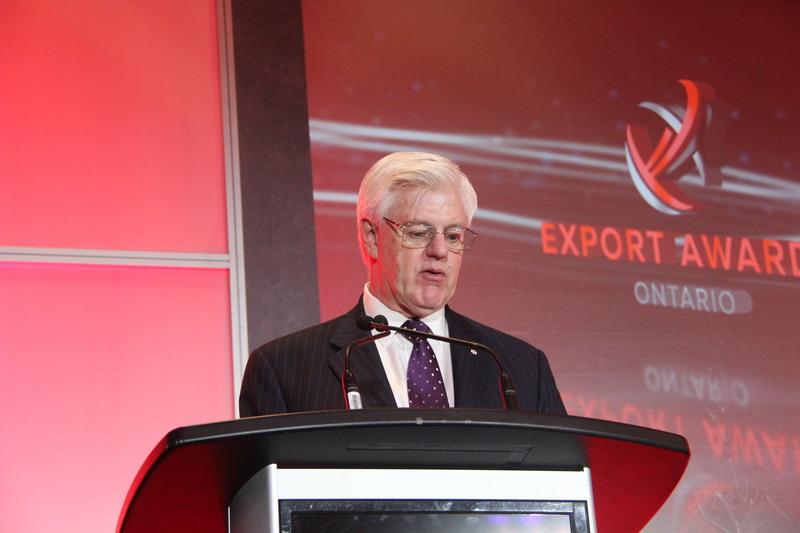 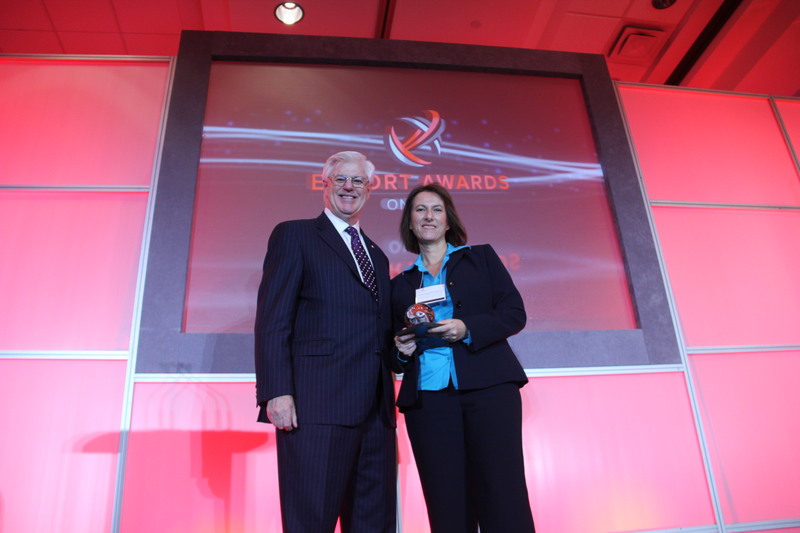 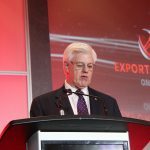 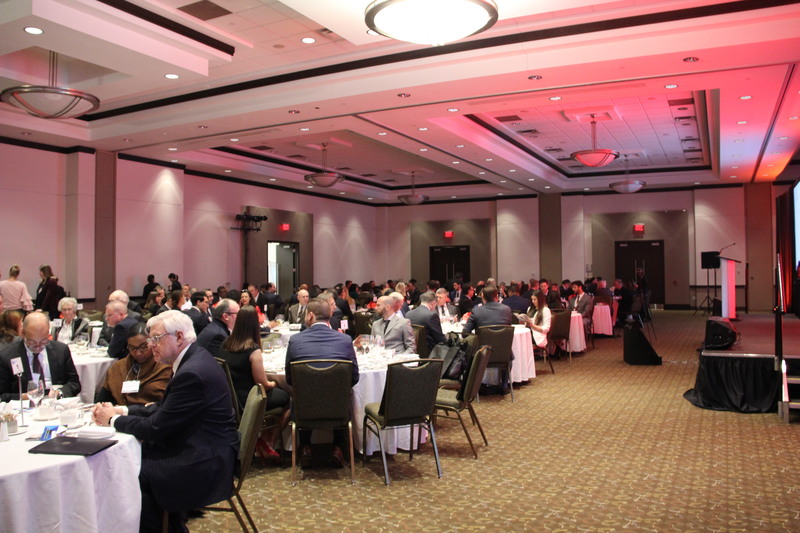 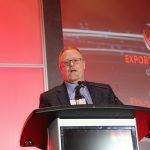 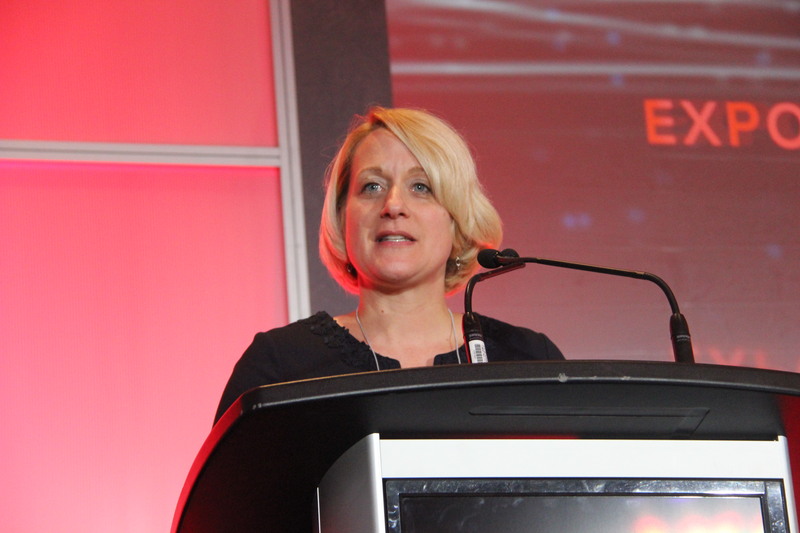 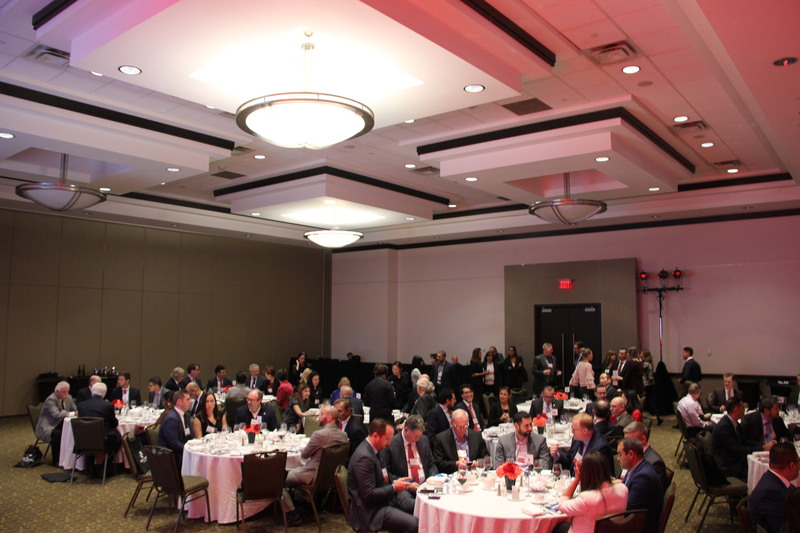 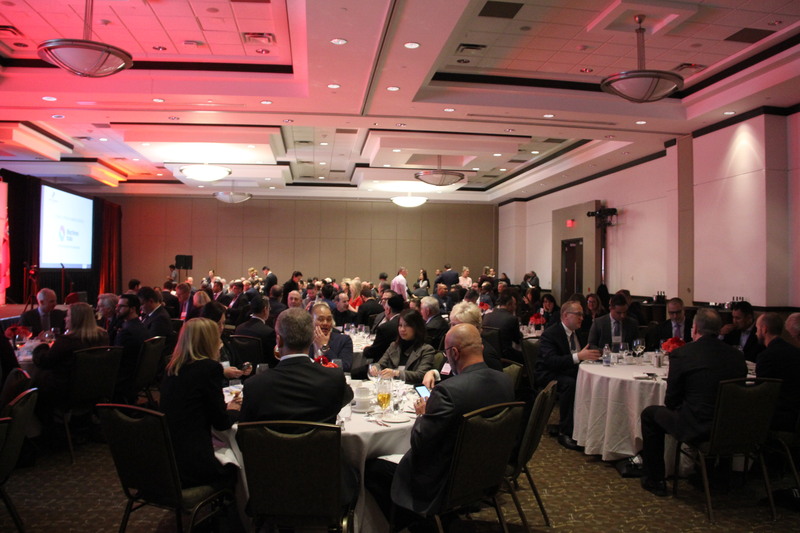 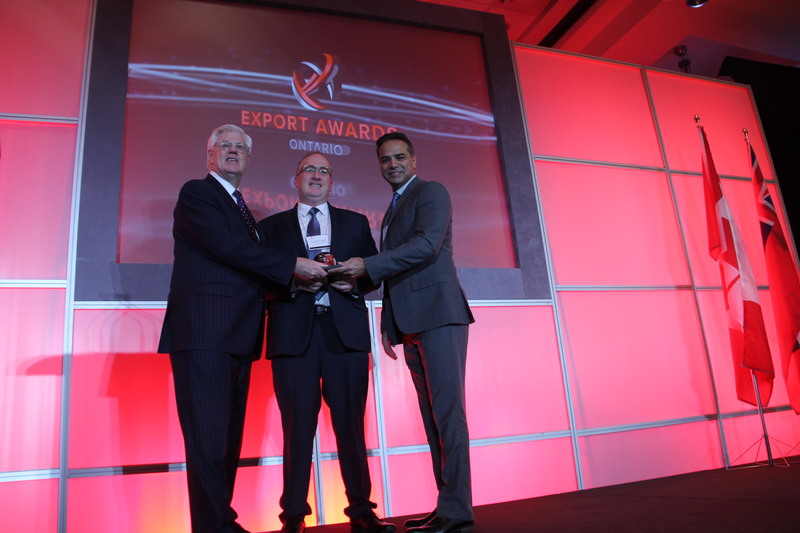 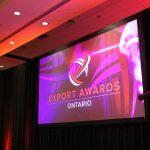 The Ontario Export Awards provides a platform for companies, municipalities and media to support local exporters through nomination and local recognition. 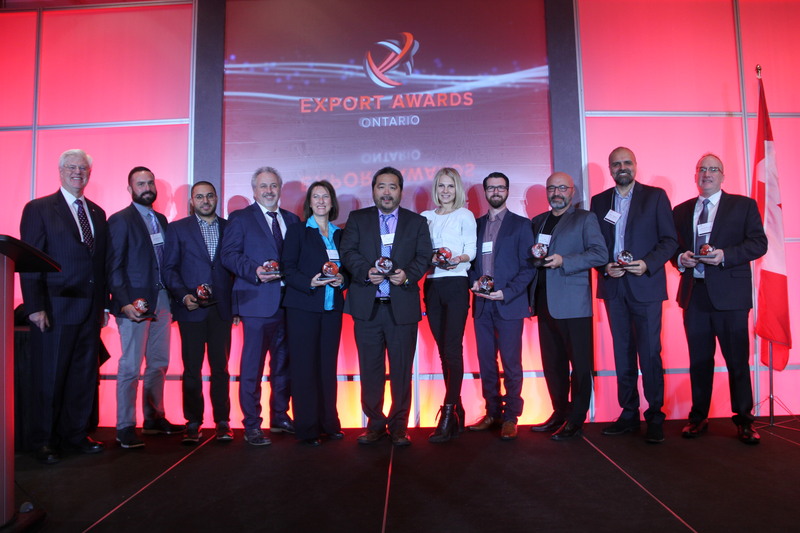 The winners were selected by a panel of experts who based their selections on a set of criteria, including successful expansion into new export markets, year-over-year export growth, and a company’s creativity and excellence in working with international markets. 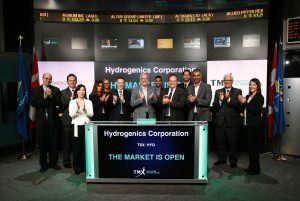 Hydrogenics is a global leader in designing, manufacturing and installing industrial and commercial hydrogen systems. 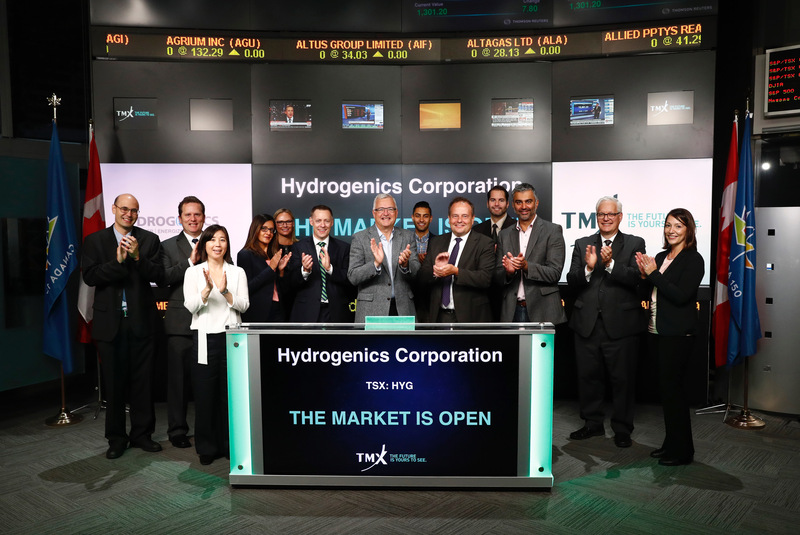 With 70 years of experience, Hydrogenics is accelerating a global “power shift” by developing technologies to serve the growing industrial and clean energy markets. 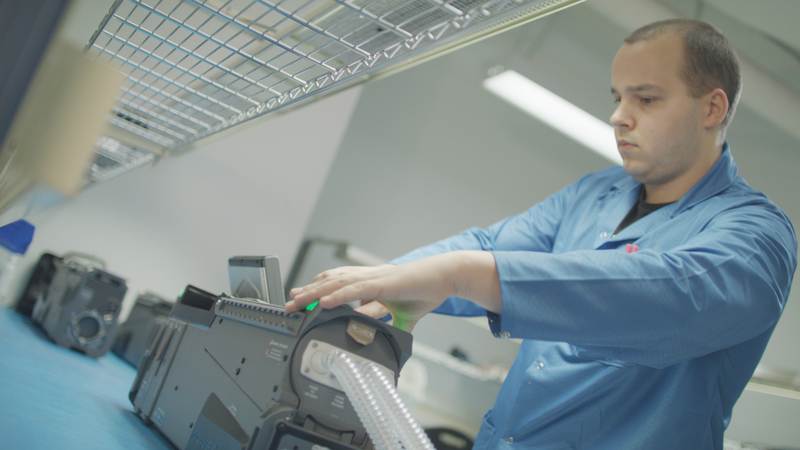 Hydrogenics technology and solutions are installed around the world, including North America, Europe and Asia. 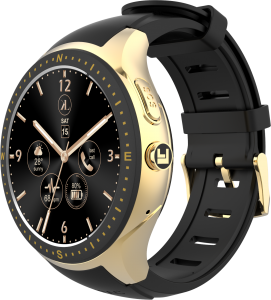 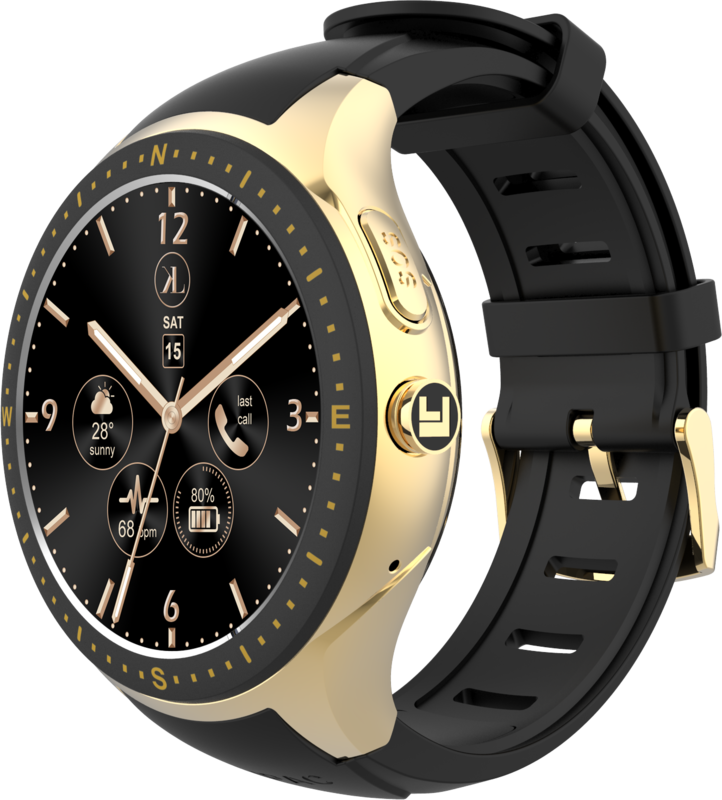 Consumer Products: Laipac Technology Inc.
Laipac Technology Inc. is a leader in the development of IoT (Internet of Things) products and solutions. 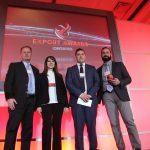 Laipac exports to more than 100 countries around the world and has received numerous awards and nominations recognizing its excellent business achievements and visions for the future. 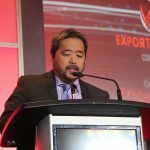 Food, Beverage & Agriculture: Viva Naturals Inc.
Viva Naturals offers high-quality supplements, superfoods and personal wellness products that are affordable, accessible and ecologically conscious. 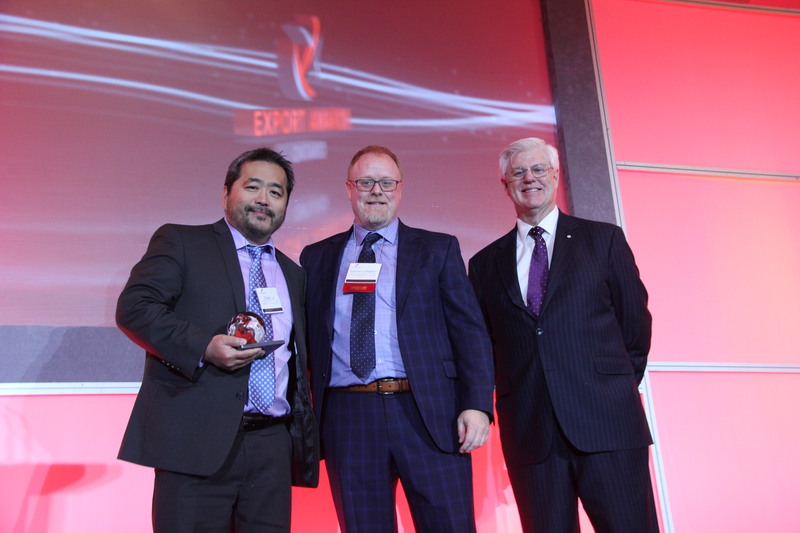 With well-established export activities throughout the U.S., Canada and China, Viva Naturals is poised for European expansion in 2019, supporting the health and wellness goals of an even greater number of people. 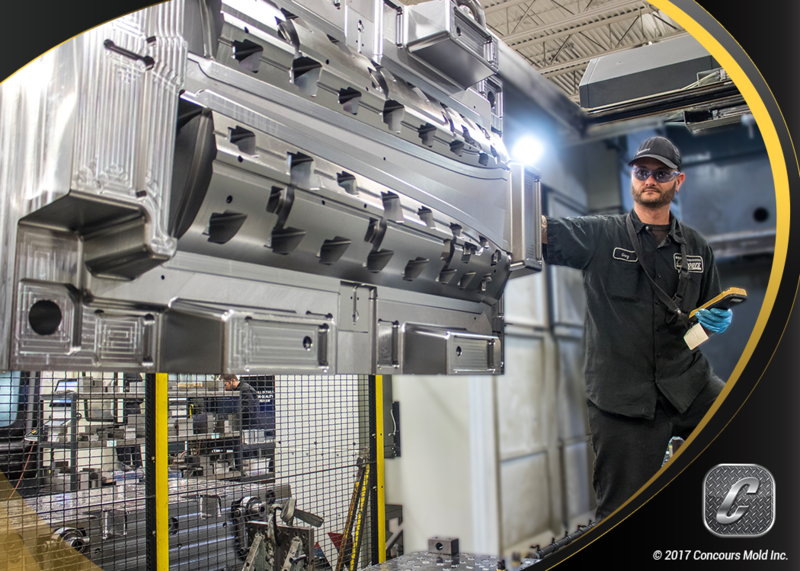 Manufacturing & Resources: Concours Mold Inc.
Concours Mold Inc. has grown to be one of the largest mold makers in North America. 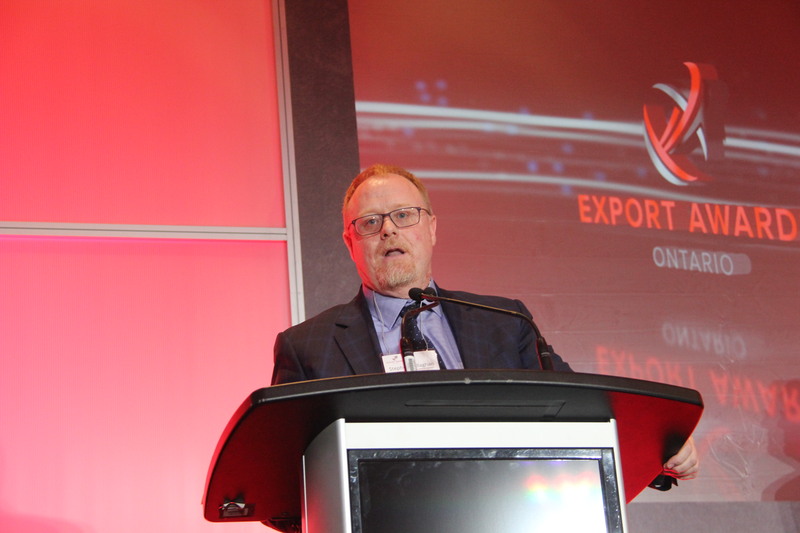 The company’s exporting history has doubled every year since year 2000. All three plants have grown to fulfill its customer demands. 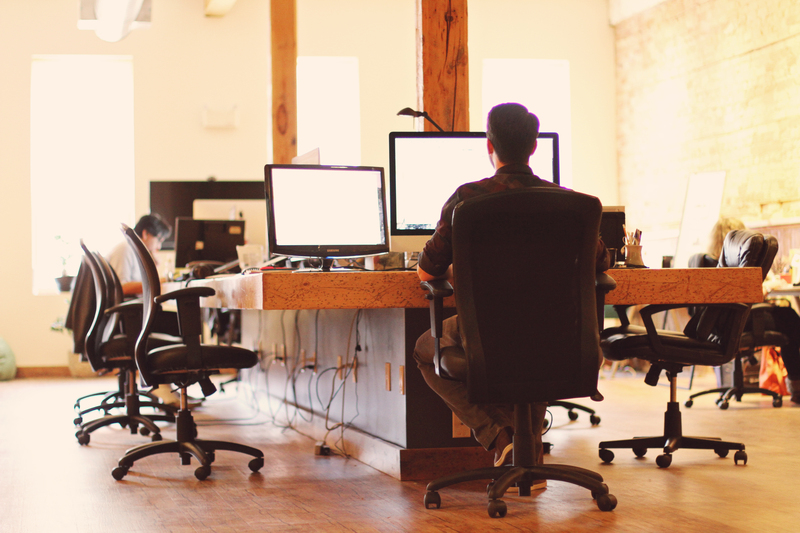 Switch Video is a video marketing studio specializing in animated and motion graphic explainer videos for such companies as IBM, HP, Bayer and Abbott. 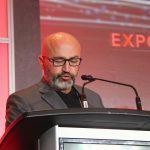 Going into its tenth year in business, Switch has produced more than 1,000 videos for clients in 15 countries and 10 languages. 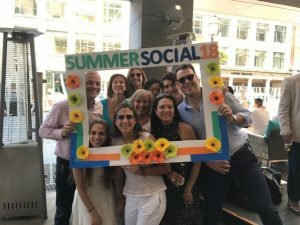 The company works across a variety of sectors, including tech, financial and healthcare, and has helped some of the largest companies in the world bring new products or services successfully to market. 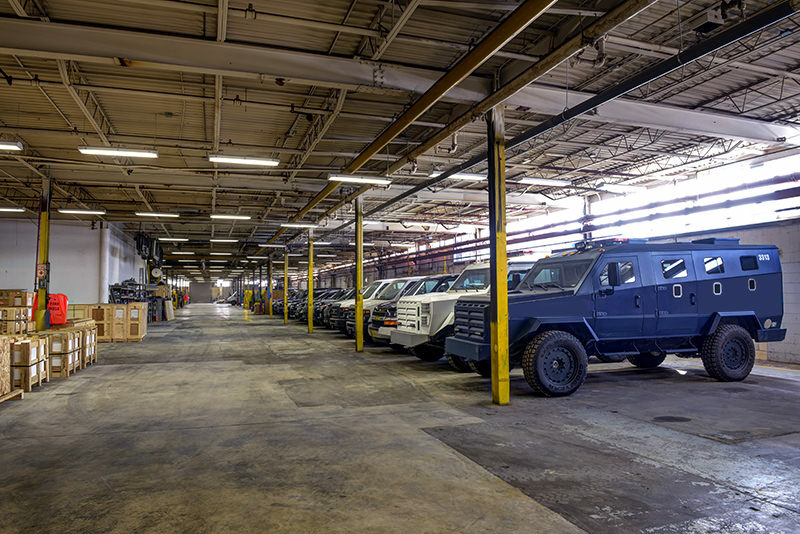 Inkas Armored Vehicle Manufacturing is a globally- leading manufacturer of armoured vehicles operating from a 200,000+ square foot manufacturing facility in Toronto. 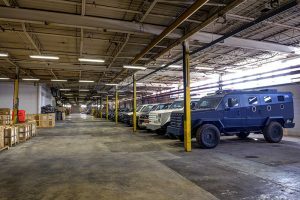 The company supplies a wide range of armoured vehicles, including executive SUVs, luxury sedans, special-purpose military vehicles, personnel carriers and cash-in-transit vehicles to law enforcement agencies, governments, corporations and high-profile individuals all over the world. 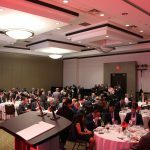 TAP Canada’s Trade Accelerator Program is a dynamic, hands-on, six- week workshop helping SMEs scale up, develop and execute an export plan. 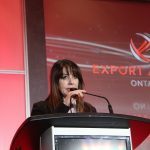 TAP Canada provides companies with access to Canada’s top exporting advisors, resources and contacts, giving them the training and support they need to become successful international traders in their specific business sectors. 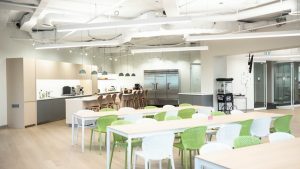 Global Reach: BGI Retail Inc.
BGI Retail designs, manufactures and installs in-store signage and fixtures for major retail chains, such as The Home Depot and Luxottica across North America. 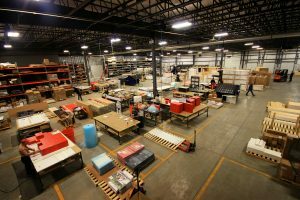 The company works primarily with paper, plastic, wood and metal. 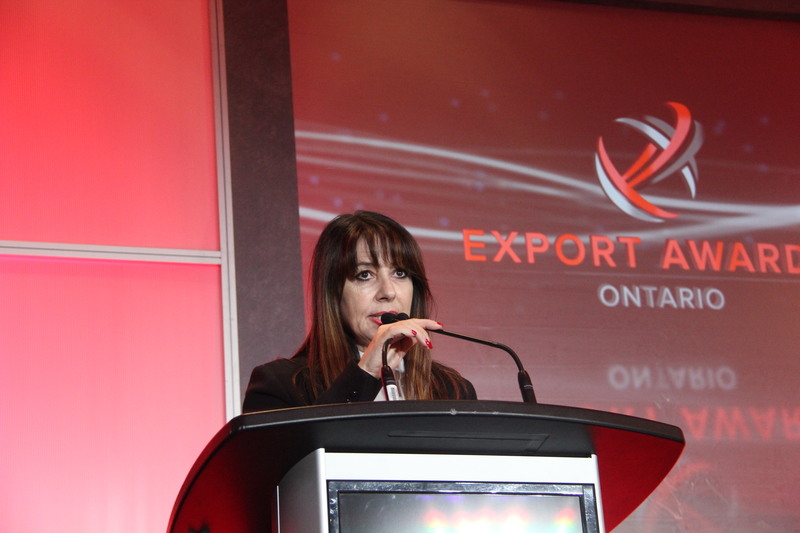 Export activity is to the United States, mainly serving parents or subsidiaries of BGI Retail’s Canadian clients. 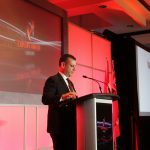 Thornhill Medical makes innovative healthcare devices. 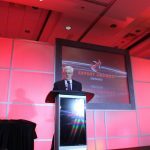 Founder, Dr. Joseph Fisher, is a world- renowned research scientist in the field of anesthesiology and cardiovascular intensive care. 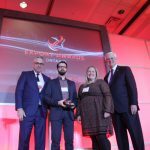 Since spinning off from the University Health Network in 2003, Thornhill Medical has built upon his expertise to develop and manufacture compact mobile emergency respiration and anesthesia devices. 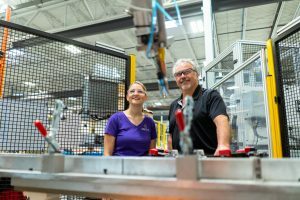 Innovative Automation designs and builds industrial automation equipment for customers across North and South America, as well as Europe, with a focus on automotive, consumer goods and medical supply industries. 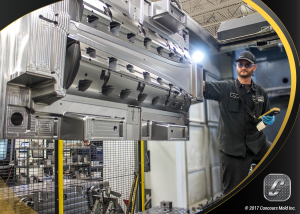 In order to succeed at its strategy, the company recognizes that it needs to develop global partners to assist with service needs and takes action by working with new contacts made over recent months to develop relationships and provide quotations for their automation needs.